February 2016 – Interested in Learning How to Find, Select and Eventually Live On Board Your Own Sailboat? You're in the Right Place…. Well, it’s official, we have over 100 subscribers….I’d like to thank each of our subscribers and since it’s a bit of a milestone ….I’d like to commemorate it in some way…..any suggestions ? 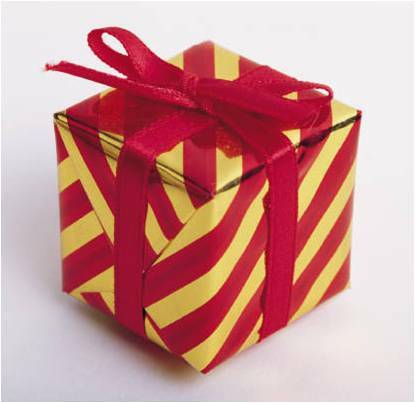 Maybe we can randomly pick someone by assigning numbers to the subscriber list and send out a gift to the lucky winner ? I look pretty happy there, don’t I? I’ll be the first to admit, I wasn’t that smiling fellow earlier in the day. When I opened my eyes yesterday morning, I was already irritated. There wasn’t a real reason, I just knew that I was in a bad mood and wasn’t really feeling up to much of anything. It can happen, even when you seem to be living the dream. I think everyone just has those bad days. I knew I was going to have one. I had just renewed my fishing license and optimistically added a lobster permit. Kim went for a run early in the day and I went back to bed. After about a 45 minute nap, I woke up feeling slightly better. I decided to go for a run as well and stop for a Cuban coffee. This all elevated my mood and I returned to our boat feeling much better….not quite 100% but not bad….maybe 75%. I spent some time reading and taking it easy and at about 5:45 I heard a knock on our hull and one of our neighbors was looking for some dinner companions. Kim was in the middle of a few things so I decided to go. this day just wasn’t going to go down without a fight….. 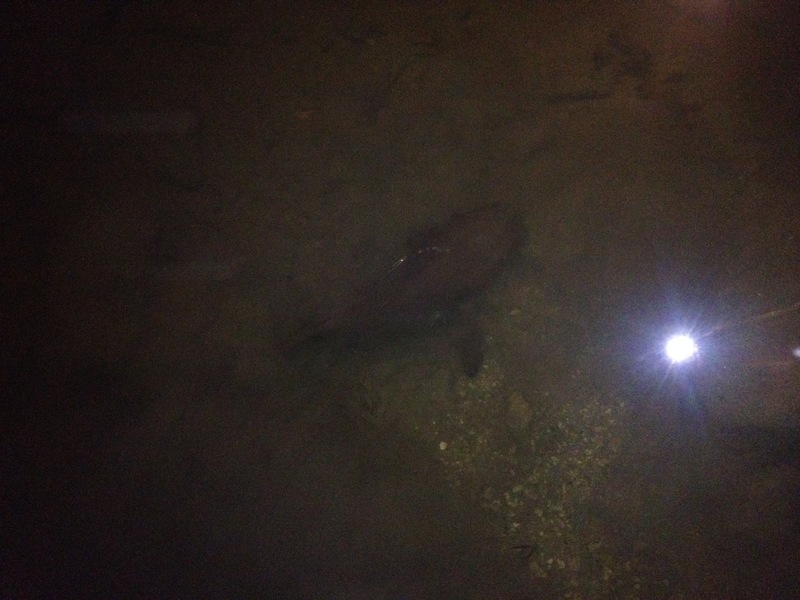 I reached the end of the dock and spotted four or five lobsters poking their heads out of the sea wall…. (sign #2). They tend to be more active during a full moon and it’s about half way there now. One of these was a good sized male. 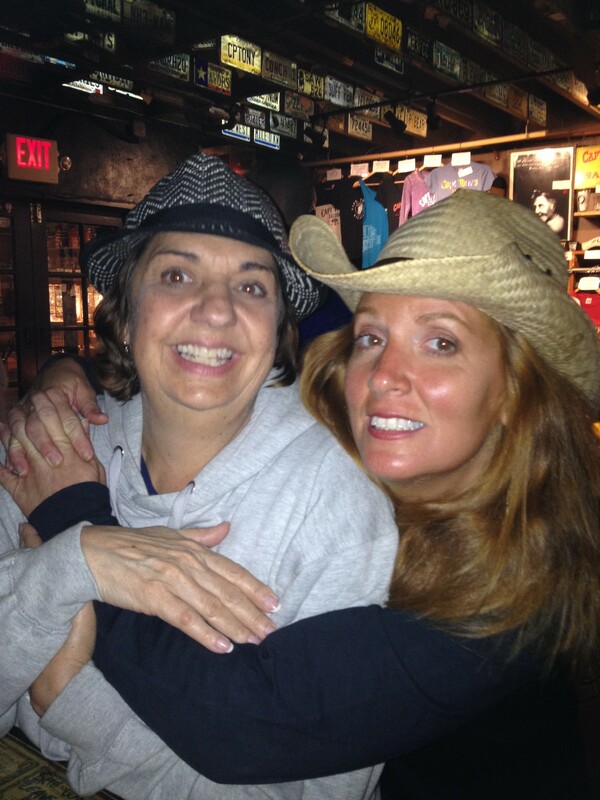 One of our friends at the Marina had a lobster “bully net”…. 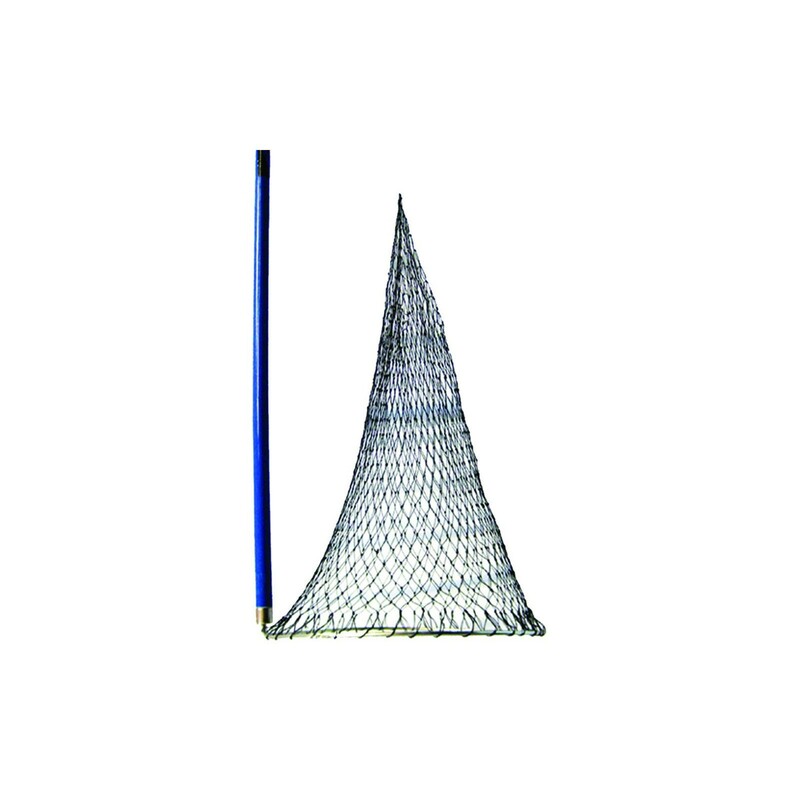 you lower this net holding a string attached to the pointy end of the net which keeps the net vertical to the handle, and once the ring at the lower end is around your lobster, you release the string and then the lobster, as it attempts to scurry away runs into the pointy end of the net. which, by Key West standards, was an inexpensive motel ($269) but was still very, very nice. Plus, it was only a block from Duval Street, but far enough south to be away from the core craziness. While we were roaming the streets we encountered a suitcase on a stand just outside of the Margaritaville Cafe. No one seemed to be attending it. It had a few interesting looking leather bound books inside with prices on them. As we stood there pondering the purpose or detect the presence of an honor box we were approached by a man who was the author. His name was Brett Dean McGibbon. He only had a few books left at this stage of the night and I bought a copy of “The Fisherman and The Mermaid”. 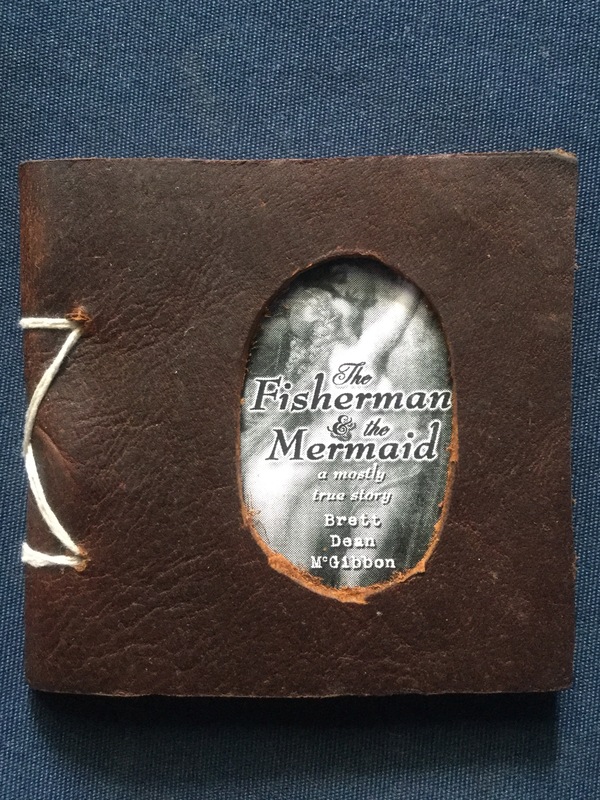 Brett McGibbon writes, prints and binds these books on his boat there in Key West. The books smell like a Wilson’s Leather store, the kind you used to see in the mall. As it turns out he, at least initially, bound his books with jackets he bought from a Goodwill or other clothing donation store. Like so many things you find like this, I bought it as a simple novelty, but was very pleasantly surprised when I sat down one day with a cup of coffee to read a few pages. I finished it in a couple of hours after reading and re-reading sections I enjoyed. I have read it twice since. This particular book is a mix of journal and a fanciful event, (which may or may not have been based on a near death experience) that represents a turning point in his life. He is on Facebook under Different Fish Publishing and has links to his online store. I look forward to reading another one of his more lengthy books soon and I highly recommend picking up one for a read. 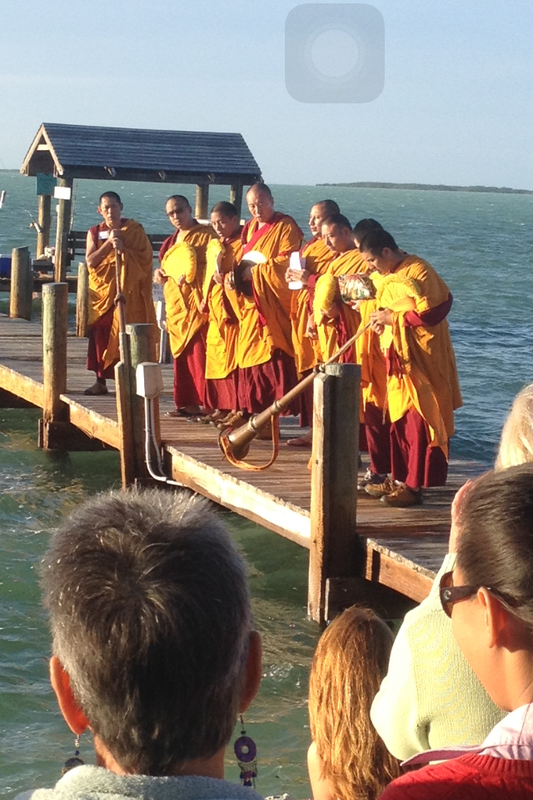 One interesting thing we got to see in Key Largo was a Buddhist Mandala ceremony. Some of the Monks from Tibet travel the world once a year and in each place they visit, they assemble a sand Mandala, which in these particular ceremonies, is a representation of each of the worlds religions. During the assembly of the mandala from individual grains of colored sand, they meditate in an effort to imbue the mandala with positive energy. At the end of their visit, they conduct a ceremony where they blend the sand together in a display of impermanence (a core teaching of Buddhism). They distribute some of the sand to the attendees and later disperse the remaining sand into a nearby body of water in an effort to spread the blessings and harmony generated by their assembly of the Mandala to the world. When I posted the other day about our visitors and subscribers I received some feedback asking for reviews of the places we have visited. I wasn’t sure how to tackle this one since we have made a few trips up and down the coast and while I try to post photos of the places as we go, when we are underway it gets lost in to shuffle of watching weather, planning routes, navigating and fixing things as I break them. The downside for us in describing places to other people is that we only see these places from the water….and getting around town can be a bit of a challenge in some places…..we require some contradictory characteristics to make any area nice for us. We like a quiet, laid back area but one with a decent density of service businesses, restaurants and grocery stores. If the nearest grocery store is ten miles away from where we are anchored or in a Marina we have to add the cab rides to our grocery bills. The same goes for sights, entertainment or restaurants….if things are too spread out (like in the upper Florida Keys) we don’t really get a chance to get around and see as much as we would like. The flipside is if some areas are too densely populated (i.e. Too many high rise condos and McMansions built one on top of the other, on top of the other…Lake Worth is like that) or there is nowhere, or few places, to anchor and dinghy to shore, no, or few, marinas and generally no nearby restaurants or grocery stores. Everyone who lives in an area like that drives ten or fifteen minutes to get anywhere they want to go, but it’s not inconvenient when you have a car available. Here’s some quick impressions of some the “best of the places” we have visited…..
Oriental, NC….this is a great little town. We have spent more time in Oriental than anywhere else. Houses here run the gamut from $150k for half a duplex to $500k, or more, on the waterfront. If you have ever wanted to retire to a place where you can know 90% of the people who live there and they are all super nice, this is the place. It’s close to the ocean, on the Pamlico River/Sound so enjoying time on the water is easy. It is protected from hurricanes being about 20 miles from the open ocean. There are more boats in Oriental than people by some accounts. If you still enjoy the seasons, it does get cold there in January and February but not for long. It gets HOT and HUMID in the summer but if you are on the water there is almost always a decent breeze. The mosquitos can be brutal. The downside is there are only four or five bars/restaurants but that’s how it is so easy to meet everyone…..you can get around town in a golf cart or by bicycle and until recently there was a small grocery and pharmacy in Oriental. The Wal-Mart Express ran them out of business and has now decided to close…thanks for that Wal-Mart….it is now a 15 minute drive to a grocery store/pharmacy. There are, at any given time, about five operating restaurants in Oriental. We really enjoy Silo’s for their pizza, M&M’s Restaurant has a great bar, super nice people there (especially the bartender Karen) and with their pound of peel and eat shrimp ($13) it is tough to beat. We also really like Nell’s, they are the only sports bar in town and they have great chicken wings. St. Augustine….this is a fantastic, historic, easy to see town. There are a lot of great restaurants and bars near the water, walking or biking around town is easy and there are a variety of transportation options available. For us, it’s the mooring field that really makes St. A great. We can take advantage of the security of a mooring ball (which is much cheaper than a Marina) and take full advantage of our boat’s systems designed for independence. At a minimum, we like to spend four or five days here as we pass through….I’d like to spend a month, or so, this time. I don’t know where to start restaurant-wise in St. A. There are so many great ones. We always make it to O.C. Whites, the A1A Alehouse, Meehan’s back patio and the Teeny Martini bar. Don’t miss the fort and make time for the reenactment and the firing of the cannon !! Merritt Island/Indian Harbor Beach……this area is pretty pricey…..houses run about $400k into millions…..especially the Merritt Island side. The Indian Harbor side is better but still $200k+ even for a house away from the water. The upside is the beach is less than a mile away. It is between the Banana and Indian Rivers and the fishing is amazing. You can catch stone crabs right off the dock, shrimp, mullet and a great variety of other fish. It can get down into the low 40’s in the winter here for a few days at a time. Most things are within a three mile bike ride or walk so there are a lot of convenient things about this area. Pizza seems to be the popular food choice as there are quite a few non chain pizza places. Tony’s Famous New York Pizza and Wiseguys are our favorites. Lou’s Blues is literally the only bar with a view of the beach (which I think is odd for a beach town) near where we dock, plus they have good food. The night crowds and music at Lou’s are pretty hectic so we usually only go for lunch or happy hour. We also love Squid Lips Restaurant/Bar since despite the fact they are on the river side, they put in a small beach. 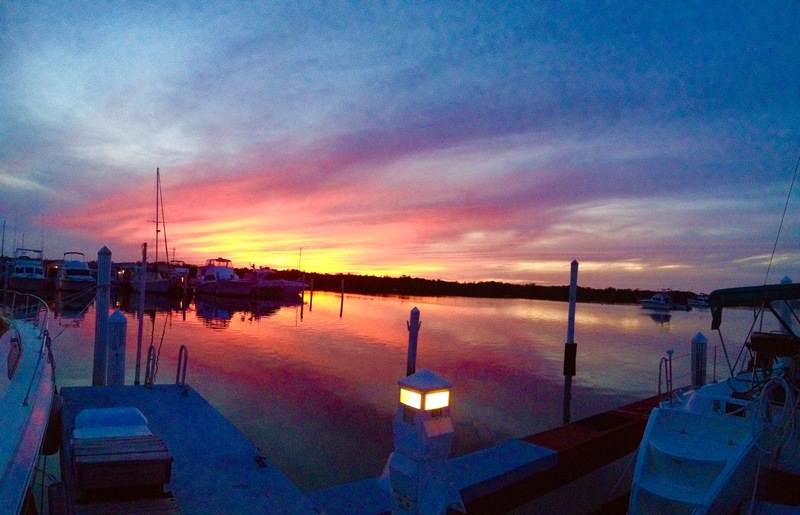 Beaufort, NC…. (pronounced BOW-fort) this is about a five hour boat trip from Oriental and is usually our first stop on our way South…..the waterfront area is nice….a few cool bars and restaurants are in walking distance. The marinas are nice and the people who own the one we stay at (Portside Marina) are amazingly nice. Once you get away from the waterfront it seems a little isolated and residential. Beaufort, SC …. (pronounced Buford)….. Beaufort is one that you don’t want to miss….it also has a mooring field and a small anchorage. The Marina is nice and they keep the facilities pretty clean as marinas go. The waterfront bar/restaurant/shopping area is unparalleled for a smaller town. The houses are beautiful and the neighborhoods are interesting to walk around. The Marina has a courtesy car which makes West Marine and hardware stores much easier to reach. We haven’t had a bad meal or experience at any of the restaurants or bars in Beaufort so you can’t go wrong no matter where you pick it seems. When we head north or south, we skip most of the rest of South Carolina and all of Georgia. We go offshore from Cape Fear and enter at Port Royal, SC to get to Beaufort, SC. We then go back offshore to Jacksonville and once we come back inside it’s less than 8 hours to get to St. Augustine. We skip SC because a lot of it is shallow (until recently when a LOT of dredging was done in the worst areas), and the recreational boat traffic can be pretty heavy. In Georgia the ICW is so curvy you go a long way to make what would be much shorter straight line distances, plus it is shallow and the tides are more extreme. If we are inclined to visit there in the future we can always duck in at St. Simon’s Island for a few days. 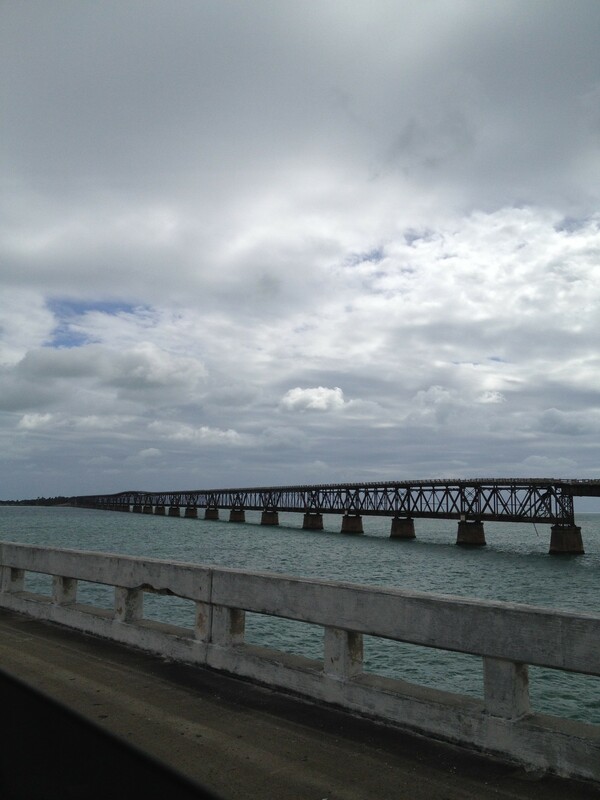 Tavernier, Florida….this winter has been our first stop over in the Keys. We weren’t overly familiar with Tavernier aside from having heard the name before. We got lucky and found a Marina in an area where there is a good density of restaurants, a grocery and even a hospital. The Marina has been nice since the weather, this year, has been uncharacteristically cold and really, really windy. All of the long term people in the Marina are super nice and I can see why visitors end up living here. The big downside to the Keys in general is the lack of beaches, how spread out things can be in some places and how hard it can be to get around if there’s a serious wreck on US1 which is the only primary road through the Keys. We did make a quick overnight trip to Key West with some visitors which is always entertaining even though it is “touristy”. There is a nice restaurant close to us called Old Tavernier, the food is great but it’s pricey so we don’t go there often. 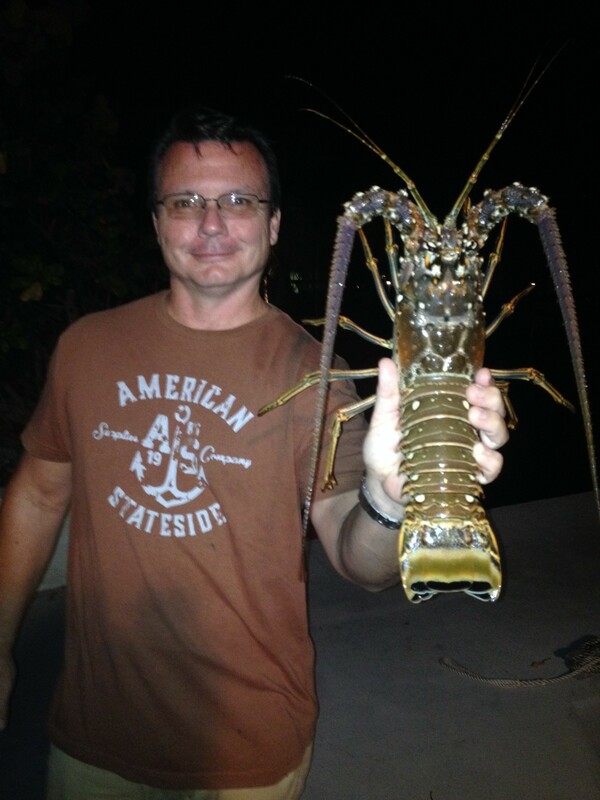 It is nice that you can get spiny lobsters for $9 a pound, or catch our own, weather permitting. That’s about it for now…..I’ll be sure to get more photos for future entries like this…..
Posted on February 10, 2016 February 10, 2016 Categories Experiences2 Comments on A request we received….